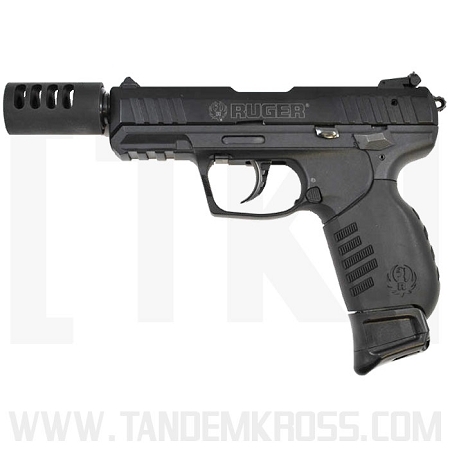 Have you always wanted to add a silencer or compensator to your Walther® P22? 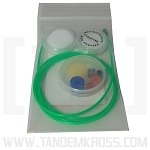 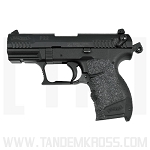 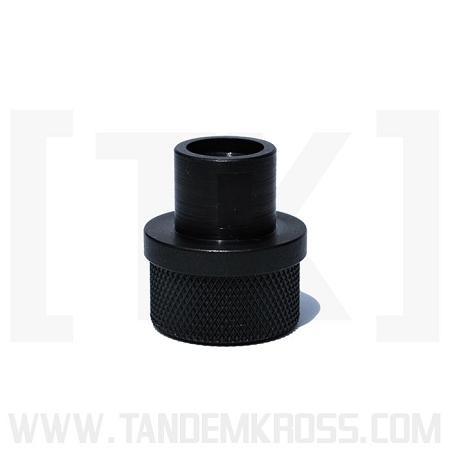 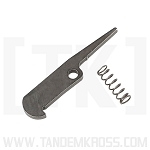 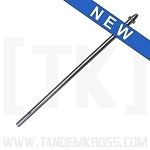 Now you can with the TANDEMKROSS P22 Thread Adapter! 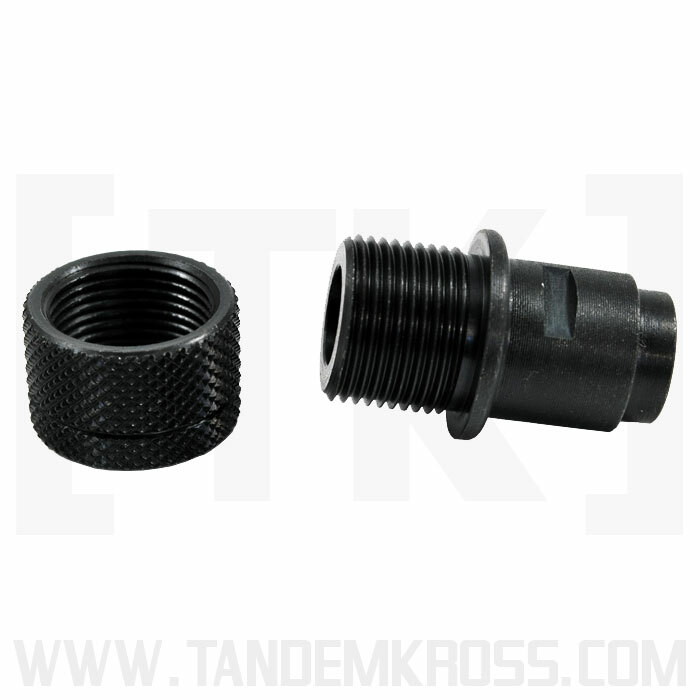 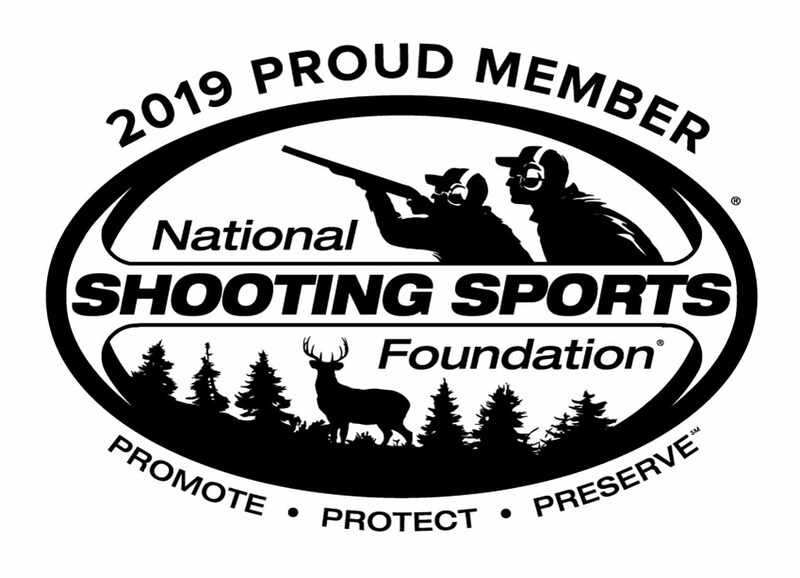 The Walther® P22 comes standard with a barrel nut that can be removed and replaced with this thread adapter with the included factory wrench. 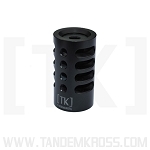 Precision machined from high quality Steel and coated with Black Oxide, this thread adapter has the highest craftsmanship on the market! 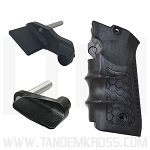 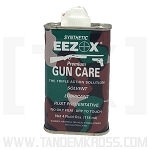 This adapter also works 100% with the S&W M&P 22 Compact.